Mesa, Ariz: Optimum Technologies, a local Software as a Service (SaaS) startup, welcomes Brian Smith to the team. Brian has worked as a Data Analyst for the past 7.5 years. Some of his skills include data analysis, JIRA, PHP, Linux, Git, marketing analytics, and more. 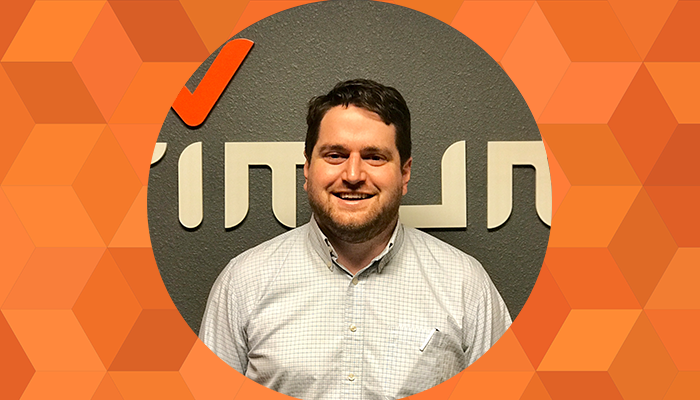 In his new role, Brian will be assisting with integrations within the OptimumHQ system, working with Customer Success Director Michael Garcia to assist with clients’ needs, overseeing client and internal training, and more. We’re very excited to have Brian join the team! “Brian has jumped right in and has mastered the system very quickly. He is already a great asset to the OptimumHQ team and we are lucky to have him onboard,” said Simon Chatfield, CEO of Optimum Technologies.